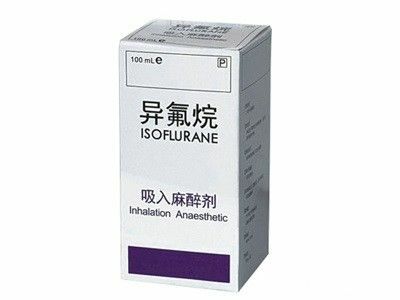 Isoflurane, USP is a nonflammable, nonexplosive general inhalation anesthetic agent. Its chemical name is 1-chloro-2,2,2-trifluoroethyl difluoromethyl ether. Isoflurane, USP may be used for induction and maintenance of general anesthesia. Adequate data have not been developed to establish its application in obstetrical anesthesia. Store at room temperature 15°-30°C (59°-86°F).Isoflurane contains no additives and has been demonstrated to be stable at room temperature for periods in excess of five years.